Great illustrations coupled with simple, well-executed ideas always make for beautiful ads. These, by illustrator Doda Ferrari for Liquid Paper do just that. 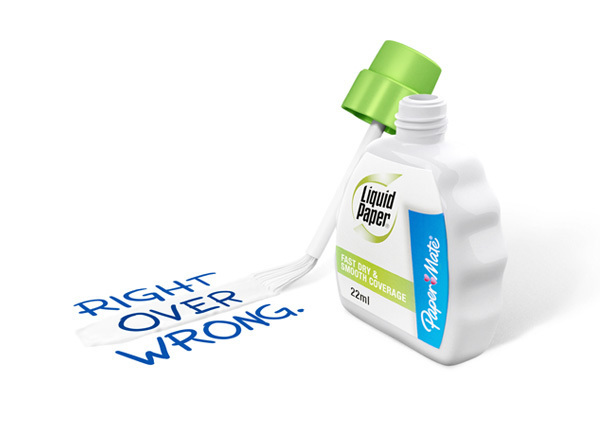 What we do know is that with illustrations like these, no one should be using liquid paper anywhere near them!